Even if the account of MTS subscriber is out of funds, and there is no way to make a call or send a message, he will be able to replenish the balance in the account of another person (or rather, another customer, the company will send him the money from your room). 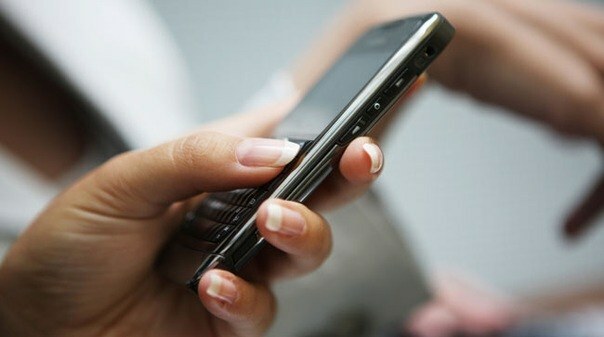 To use the "Mobile transfer" can anyone of subscribers of MTS network. To order this service, dial on the phone keypad USSD-*112*recipient number*amount# and press the call button. By the way, the size of remittances is limited: customers the available amount from 1 ruble to 300. In addition, the operator from the sender's account will be debited with the amount of 7 rubles (for each transfer). To Deposit money into the account of another subscriber of MTS can not only money on your balance, but with a conventional card payment. On the back of the card contains the number, through which is credited all funds, and all necessary instructions. Scratch off the protective coating, under which is a bar code, read it and send it to the number indicated. Not less convenient and the payment terminals also accept payments. You can put money on your room and the number of any other party's network. First, select a mobile operator, then enter the phone number and drop into the terminal. In addition, many (almost all, with rare exceptions) offices charge a small fee for making a transfer. As a rule, only 5 percent of the total payment amount. The service "money Transfer" allows to subscribers of "MTS Ukraine" to send from 1 to 500 hryvnia users of these tariff plans, like Jeans, "EKOTEL" and "MTS Prepaid". Remittances to customers of other tariffs may vary. To order this service, dial the code *150*the number of the person you want to transfer money*the amount of UAH (a number from 1 to 500)#. Wait for the response message. It will contain USSD code, a confirmation of the transfer procedure. Start typing another query: *150*confirmation code#. After a few minutes your phone will come SMS with the information on acceptance of the application.